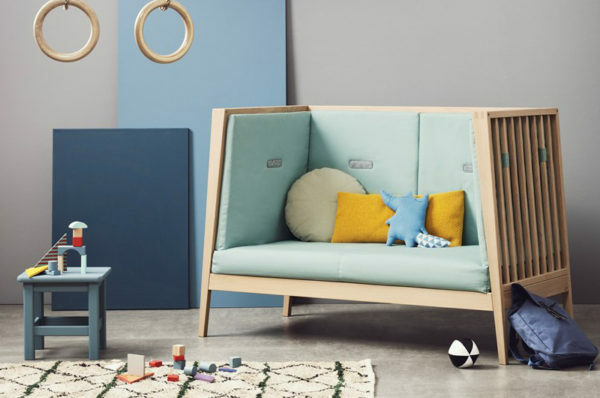 For designer nursery furniture steeped deep in Danish flair, we love all things Leander – and top of the list, is the stunning Linea collection. 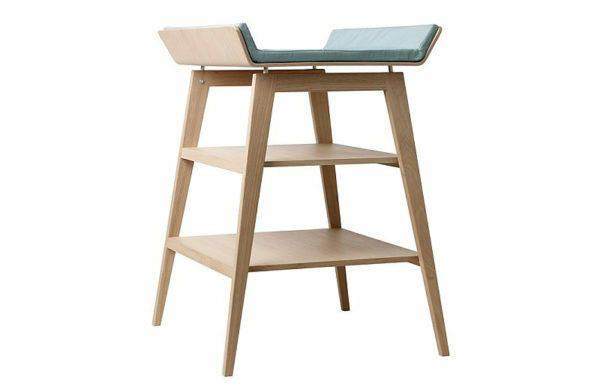 A Scandinavian twist on a classic wooden nursery furniture set, Linea by Leander oozes contemporary appeal with its angular good looks. 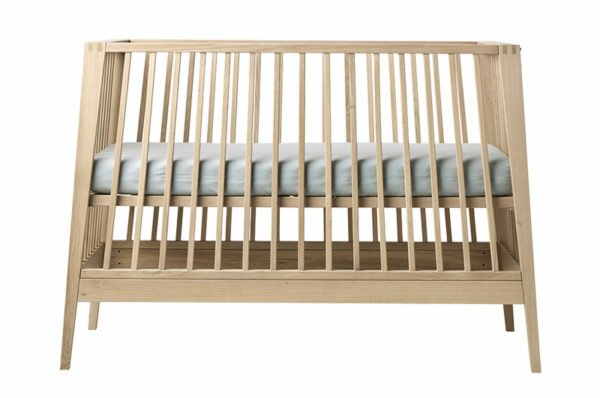 The jewel in the Linea nursery crown must be the Linea by Leander Cot ($899). Made from European Beech wood, it boasts beautiful old-style finger joints and is available in oak, beech and white. Mattress height settings can be adjusted as your child grows, transitioning into a junior bed and finally – a sofa – awesome for the play room! 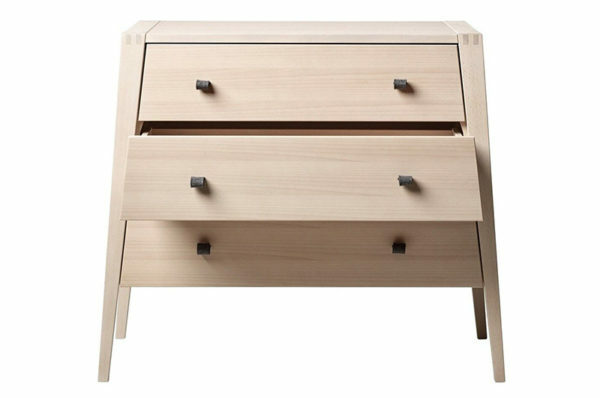 The Linea by Leander Dresser ($1299.95) promises to service newborns through to teenagers with its three generous drawers and soft to touch felt loop handles. A stunning storage solution to no end. Finally, the sculptural aesthetic of the Linea by Leander Change Table ($599.95) is as close to a nursery art installation as you might get. Serious eye candy, it looks as though it could take flight at any given moment! Shop the Linea by Leander nursery collection locally at Danish By Design.